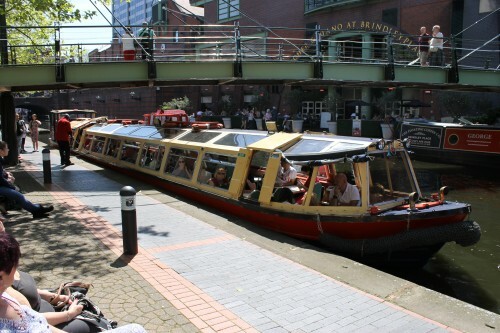 Your cruise on one of our three passenger narrowboats will depart from the International Convention Centre Quayside, opposite Brindley Place, the bustling heart of Birmingham. 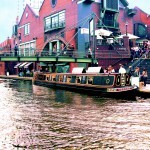 You will cruise along quiet stretches of the canal which first brought commercial life to Birmingham and was the start of the first industrial revolution over two hundred years ago. 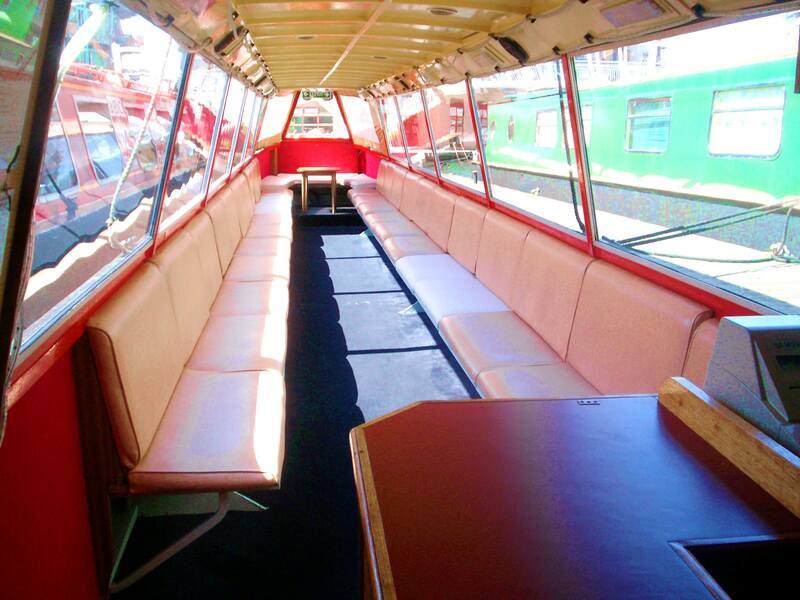 Our narrowboats offer a fascinating venue for your event, be it a private party, hen night, meetings with a difference, corporate entertainment, school trips or even a wedding reception. We cater for every occasion. 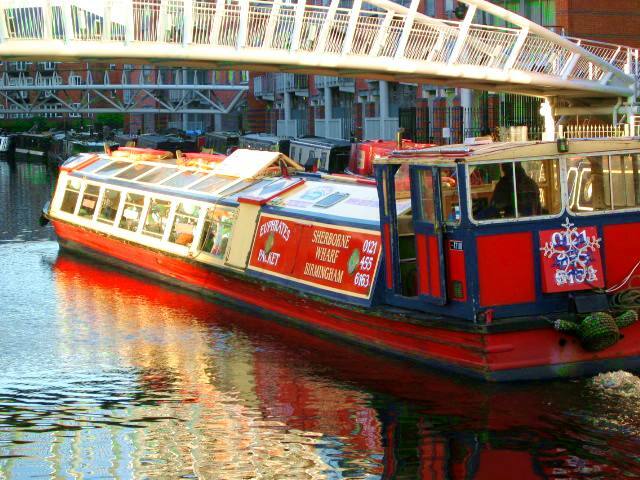 All our boats are centrally heated and offer a buffet style service cruise, and our well stocked bar is available for your guests or clients, and we can arrange a commentary, live disco or entertainment of your choice. With clients including the Eurovision Song Contest, the CBI and the BBC, we promote standards second to none! To confirm a booking we require a 50% deposit and the full hire fee paid 14 days prior to departure. We need a completed booking form to confirm your booking. Small print! We must point out that all canal travel times are approximate only, and depend on not getting a shopping trolley round the propeller! We must stress that maximum numbers are laid down by Law, and we can not carry more than the stated limit for each boat. We regret that any wilful damage caused must be made good by the school concerned. We hope we may have the pleasure of your company shortly.